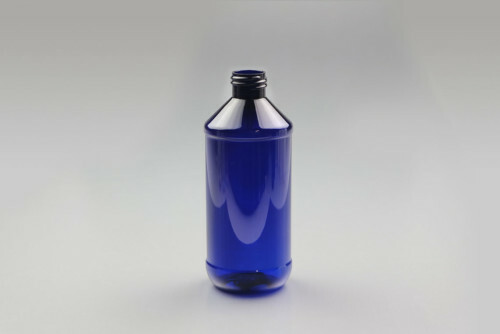 The PET Modern Round is ideal for liquid pharmaceuticals and supplements, and a variety of neck finishes accommodate pumps, droppers and sprayers. 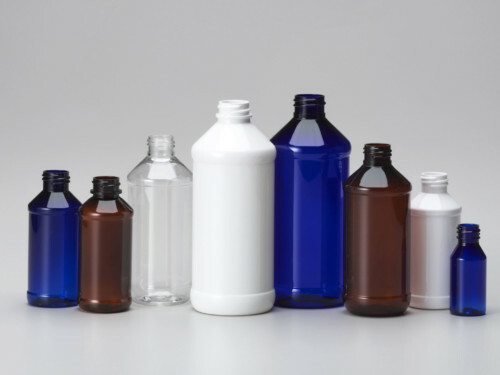 Our 1-ounce style features straight sides, while the 4-, 8-, 16- and 32-ounce styles all have indented label panels. The indented label panel area gives added protection to the label on retail shelves.